Great news! 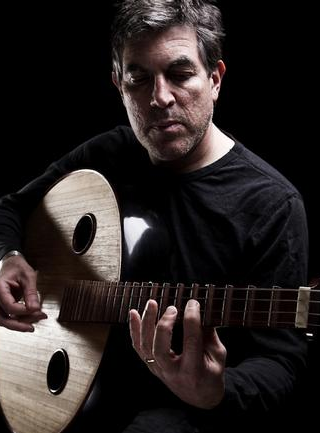 Don't miss An Evening of Music from Dexter Composer Daniel Licht with VERY Special Guests on Sunday, June 10. Tickets are available online only. Doors open for drinks at 7pm, Showtime 8pm. The night will be a celebration of the macabre when Daniel performs selections from his original music for Dexter using a musical palette of classical orchestrations combined with unusual sound elements. Daniel creates the score for Dexter by blending the sounds of wine glasses, duct tape, surgical tools, metal saws and scalpels with bone percussion instruments, world rhythm instruments and traditional instruments played in conventional and unconventional ways; all of these elements will be incorporated into the performance. The concert will be introduced by award winning actor Michael C. Hall (Dexter). Also featured will be Dexter Main Title Composer Rolfe Kent with performances of his iconic main title theme and other scores. Other highlights include the premiere of Daniel's music from the upcoming video game, "Silent Hill - Book of Memories," performed by the Silent Hill series' vocalist, Mary Elizabeth McGlynn. The concert will also feature surprise guest performances. Click here to buy tickets. Great article! The music makes up this show and it's nice to know that HE is THE man behind it. !